Prior to a contact lens examination it is important to have a complete primary vision and eye health examination. Whether it is glasses, contact lenses, lasik surgery or cataract surgery, a thorough eye examination is an important first step. All of these options plus others can be looked at during this examination. During the Contact Lens examination there are a multitude of factors to consider. Such factors as age, occupation, hobbies, eye health, physical health, dexterity, sports, tear quality just to mention a few, are all important considerations. Lens complexity plays an important part of the decision. The need for bifocals, astigmatism or binocular eye coordination issues need to be considered. For patients with corneal irregularities such as Keratoconus, Pellucids Marginal Degeneration, Post-RK, and Post-Lasik measuring the shape and contour of the corneas are necessary to achieve great fitting contact lenses. 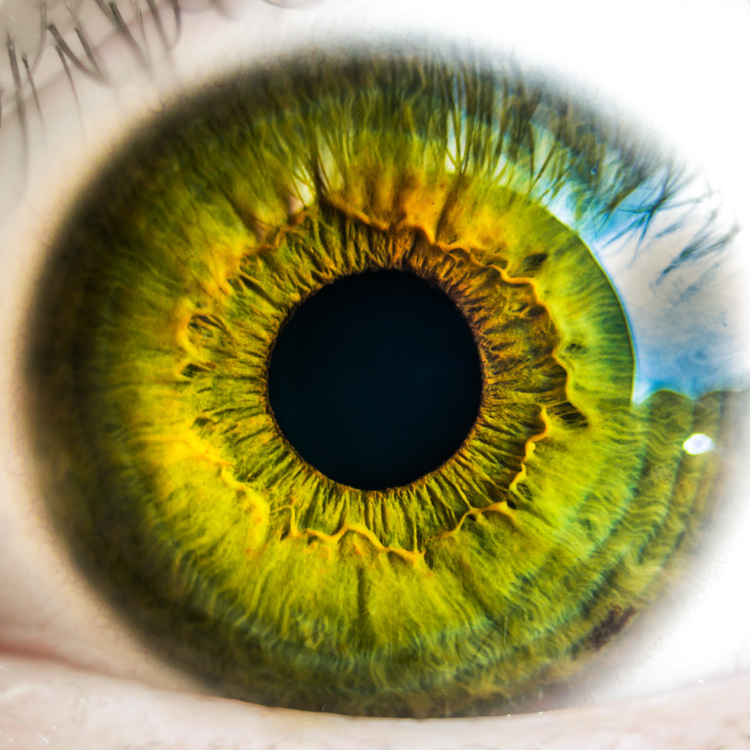 At Meadows Vision Center, we utilize the most advanced technologies to perform these specialized and complex procedures. Colored Contact Lenses can change the iris color. The cosmetic options range from a subtle iris color change to a striking and dramatic effect. Sometimes an eye injury may leave an eye disfigured. Whatever the problem, we have experience with cosmetic colored contact lens issues. While it is not difficult, putting a contact lens into your eye for the first time can be a challenge for some people. We provide training to help you become comfortable with this process. Finally, we provide a trial period to see if contact lenses are really the best solution to your visual needs. For some of our patients, contact lenses provide the best vision every day, all day. For others, contact lenses are useful for only specific activities. All of these considerations are discussed. In the final analysis, our greatest concern is for the health of your eyes. A safe wearing schedule and lens hygiene issues are outlined.